One of my favorite things to do is go to the movies. It&apos;s more than the movie itself; I love the entire experience. The popcorn, the previews and the shared experience of watching a movie in a theater full of people make seeing a film that much better. DVD is great; but there&apos;s something special about seeing a movie on the big screen. The Royal Theater in downtown Danville, Indiana, offers a unique movie experience. The theater has been preserved to keep a vintage look and feel, but it offers current movies, comfortable seating and a great family experience. The Royal has been a downtown staple since 1927, but there are some great things going on that even regulars may not be aware of. Theater manager Tracie Shearer was kind enough to give my family a tour of this historic location, and she shared some things with me that you might not know about the Royal. Vintage Style and Price, but not Vintage Quality: The Royal may have a vintage look, but the technology is current. A recent update to digital equipment guarantees that your movie-viewing experience will look and sound amazing. With ticket prices of $6 for adults and $4 for children, you get the quality of a big movie theater without the big price tag. 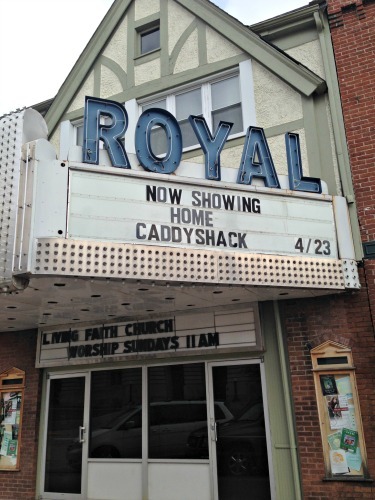 More Than Movies: The Royal is a great place to see a movie, but it also hosts community events such as live music, comedy shows, birthday parties and more. Concessions Pay the Bills: The cost of your movie ticket covers the expense of getting the movies to the screen, but it&apos;s concession sales that pay the bills and keep the Royal open to the community. When you buy your popcorn and soda at the Royal, you pay less than the big theaters, and you support a historic local business. Concessions Without a Movie: Some visitors stop by for popcorn and soda, even if they aren&apos;t seeing a movie. If the theater is open, you are welcome to come in and buy concessions, even if you don&apos;t buy a movie ticket. The Royal is known to have the best crushed ice in town, so be sure to stop by for a cold drink and a snack. 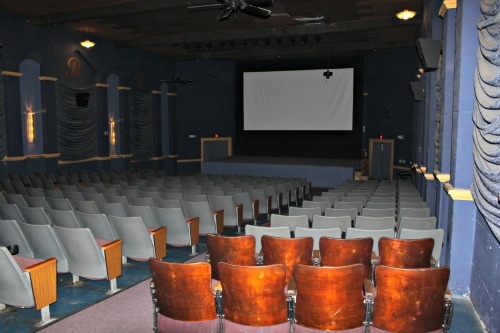 Preserved Seating: Though much of the original look of the theater has been preserved, in 2001 new seating was installed because people today are just not as thin as they were in 1927. 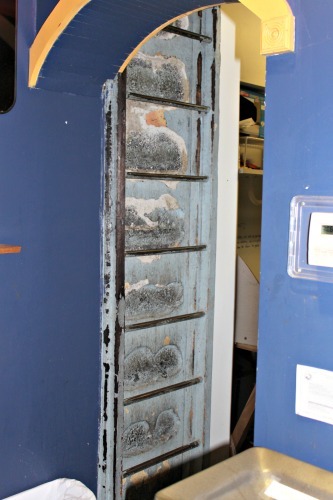 Two rows of the original seating were preserved as a tribute to the history of the theater. Turning Back the Clock: In 2015, the Royal devoted at least one Thursday a month to show a classic film. Retro Movies at the Royal offers up older classics with past examples such as Ghostbusters, The Wizard of Oz and Caddyshack. Check their website for more details as this event no longer occurs monthly. A Mascot? : Combo the Popcorn Box is the official mascot of the Royal Theater. Dedicated to History, Community: The thing that impresses me most about the Royal Theater is it&apos;s devotion to both the history and the people of Hendricks County. Tracie Shearer works hard to make the theater reflect the cultural heritage of downtown Danville, but she also works to choose movies that fit with the values of the community. The Royal strives to be a place where families can enjoy a movie together. The Royal Theater is located at 59 S. Washington St., on the square in downtown Danville. You can check the Royal Theater website for movie times, and be sure to follow them on Facebook and Instagram to keep up with their special events. Seeing a film in this classic theater is a movie-going experience you won&apos;t want to miss. Crystal Paschal grew up in Hendricks County, but now calls the north side of Indianapolis home. She is a wife, homeschooling mom, freelance writer, and author. Crystal writes about Indiana life and parenting on her blog, Mom For Less.